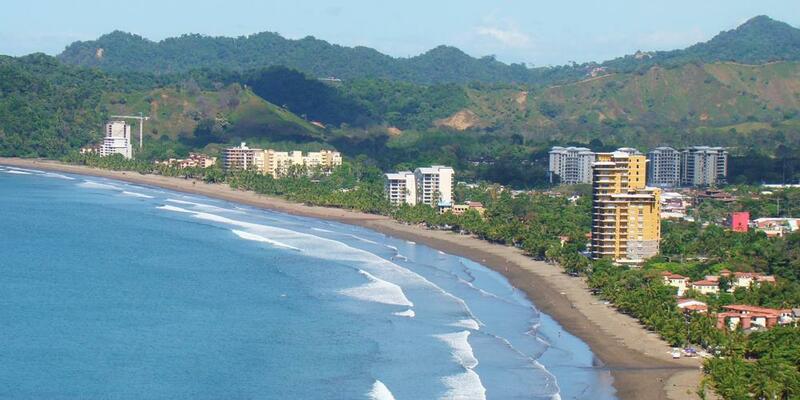 The growing lack of opportunities in the area of Jacó in Puntarenas led area businesses to seek a solution to return the town as it was before. According to the Jaco area businesses, for some time now, the community has seen a reduction in tourists, due to the emergence of other destinations, as well as the persistence of certain prejudices. “Garabito is much more than a canton of beaches and bars…”, said Juan Carlos Chávez, President of the Cámara de Turismo y Comercio Sostenible del Pacífico Central (Catucoso) – Chamber of Tourism and Sustainable Trade of the Central Pacific.